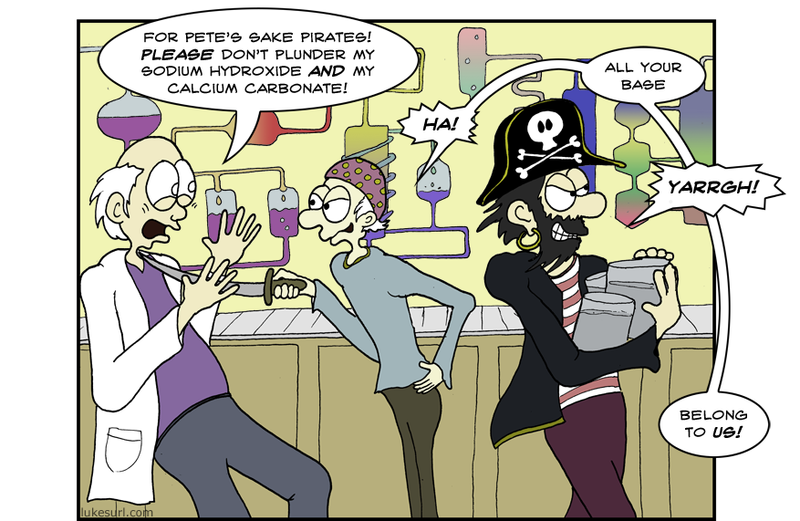 For more pirate comics see here or maybe here. Best use of crossed-dialogue boxes I’ve seen. Nice. You’re already up to 2000? So how did Y2K pan out? Wait! No spoilers! I’ll get there myself! is it a political joke?